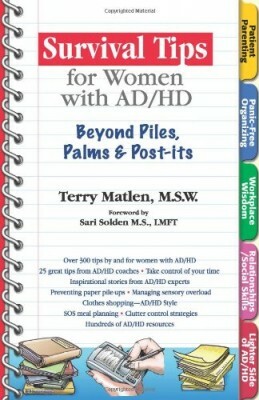 Be sure to check out our ADD / ADHD Events Calendar. Our Living with ADD Events Calendar includes classes, chats, radio shows, and more. Each individual event gives the option to add the event to your Google Calendar or export it to iCal. This past week I was a featured expert on with Alan Brown. The topic of the episode is How to Whoop Negative Thinking. is a paid member’s only site but Alan gave me special to permission to post How to Whoop Negative Thinking: Episode 22 here on the Living with ADD site. 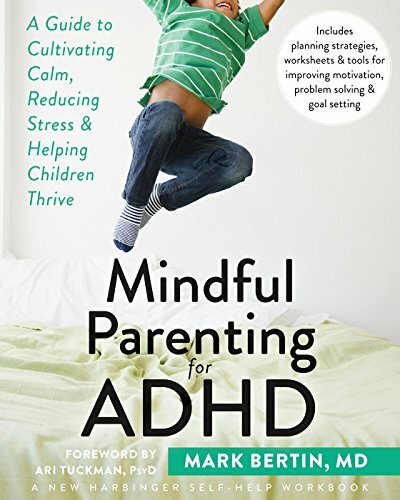 The Featured Book for January and February is Fast Minds: How to Thrive If You Have ADHD (Or Think You Might) by Craig Surman MD, Tim Bilkey MD and Karen Weintraub. 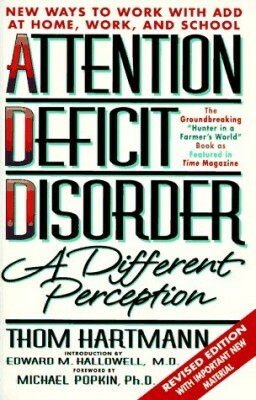 Join the FREE Adult ADD / ADHD Book Club now to discuss this book. I am in the process of scheduling chat times and topics. 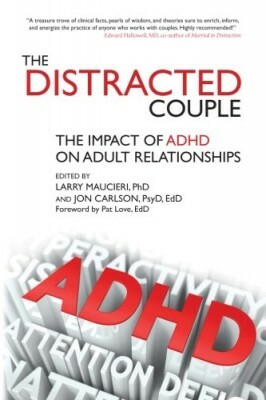 Which Adult ADD / ADHD related topics would you like to discuss? What days and times work best for you?